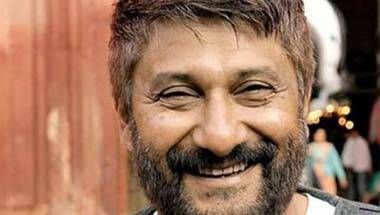 Filmmaker Vivek Agnihotri has made a sensation with his movie The Tashkent Files. Speaking with Rohit E David, Agnihotri discussed Congress reactions, freedom of expression under the BJP and his opposition to 'urban Naxals'. 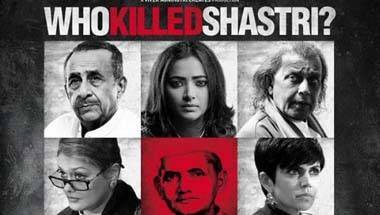 Agnihotri makes an attempt to point to how easy it has been to wipe out Shastri's life (even death) from public memory. 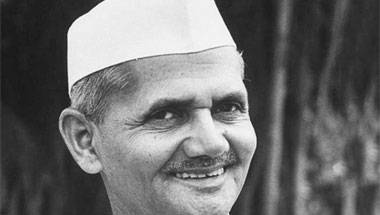 Why is it important to find out how Lal Bahadur Shastri died 53 years ago? And who can this impact politically today? Vivek Agnihotri explains. The 'Tashkent Files' trailer: Whom will a 'dead PM' help now? 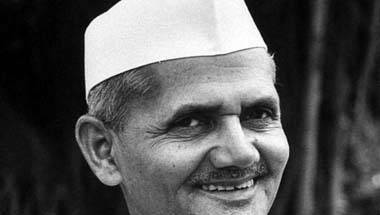 Lal Bahadur Shastri's death has been one of the most intriguing mysteries in Indian politics. But what's not mysterious is how his tale has popped up again, just before 2019's Lok Sabha elections! 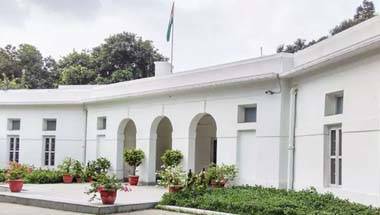 Is 10 Janpath, home to several politicians, including Sonia Gandhi, haunted by ill luck? Could a mazar in the compound of 10 Janpath Road perhaps be a reason for the dark circumstances that dogged some of its inhabitants? 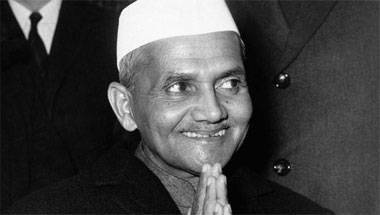 Why wasn't Lal Bahadur Shastri's body forensically examined? 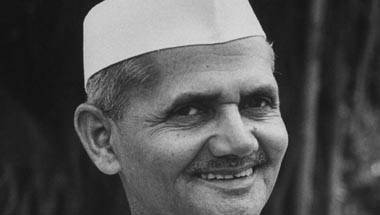 It is said that when Shastri's family members, friends and followers saw his dead body, they were horrified. A needle of suspicion points towards an insider's hand. 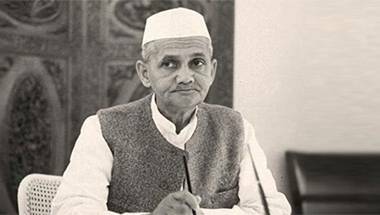 His simplicity earned him a very crucial emotional connect with the people. Former PM's family firmly believes that he was murdered. 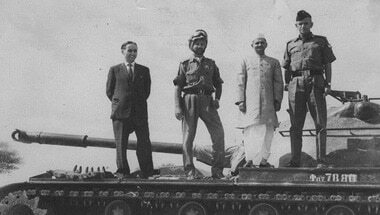 As PM, he authorised the Indian armed forces to expand the scope of the war beyond J&K with Pakistan.